Mercedes-Benz is arguably the world leader in automotive innovation. Here are some of their world-leading accomplishments prior to WWII. 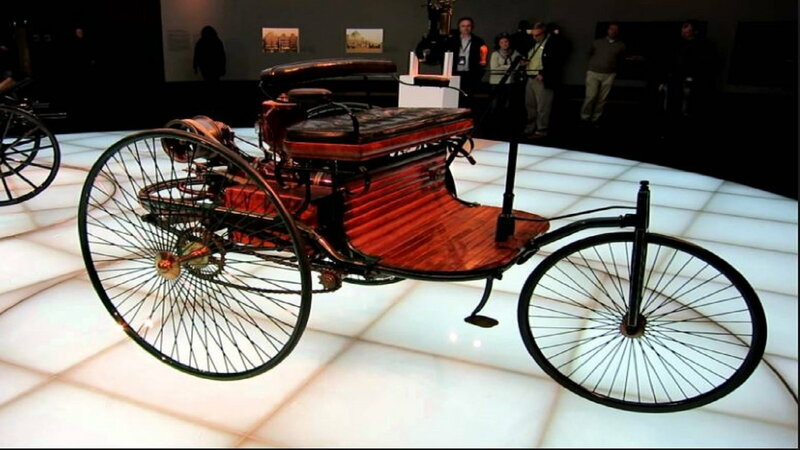 Carl Benz is credited with the invention of the first gasoline powered automobile in 1886. His three-wheeled "Motorwagen" has the German patent number 37435. His wife is credited as being the first female driver who took it out on a 120 mile road trip! >>Join the conversation on the 5 Amazing M-B Tech Accomplishments Before WWII here in the MBWorld forums. 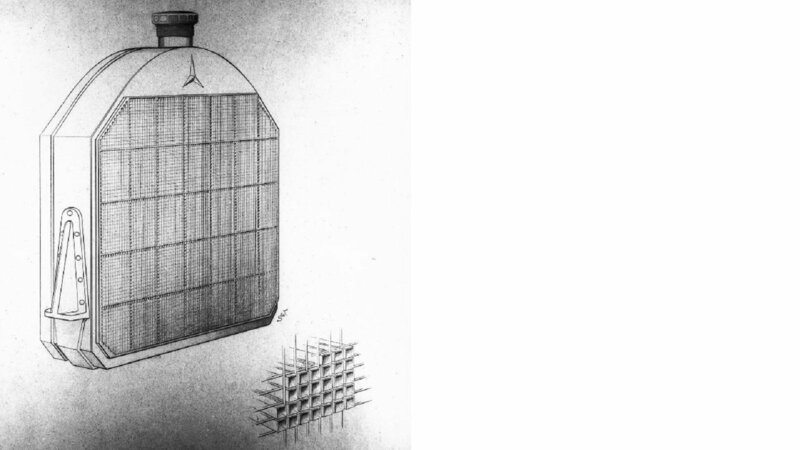 M-B is also credited with inventing the first honeycomb radiator in 1901. This closed cooling system was revolutionary in the successful development of bigger engines with more than one cylinder. 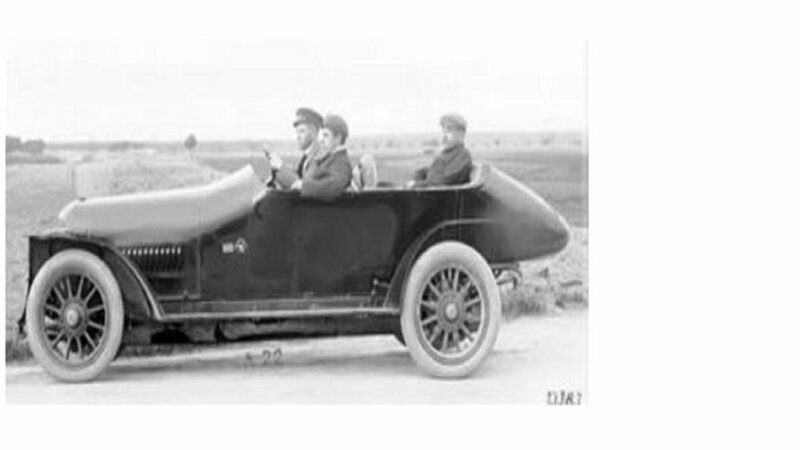 The 1910 touring Benz was the first production automobile to have 4 valves per cylinder, which was a huge advance in fuel consumption and performance. 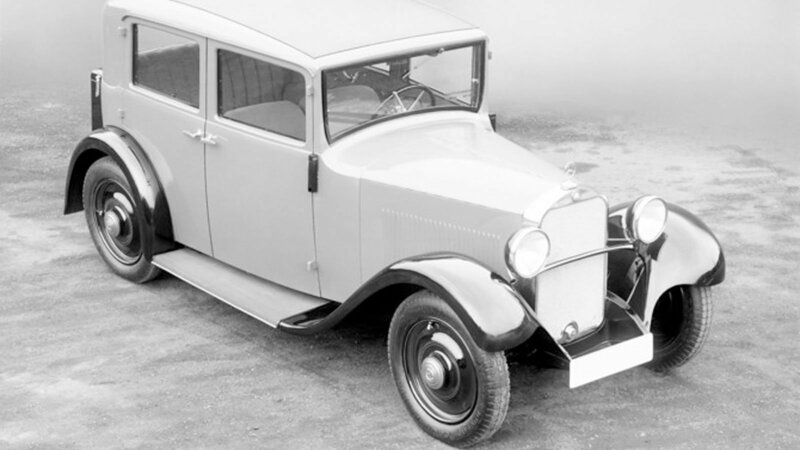 M-B is credited with the first diesel powered passenger automobile, the 260D. This diesel engine increased fuel mileage by leaps and bounds over its gasoline powered predecessors. It was also nearly maintenance free at the time by eliminating the need for ignition components. 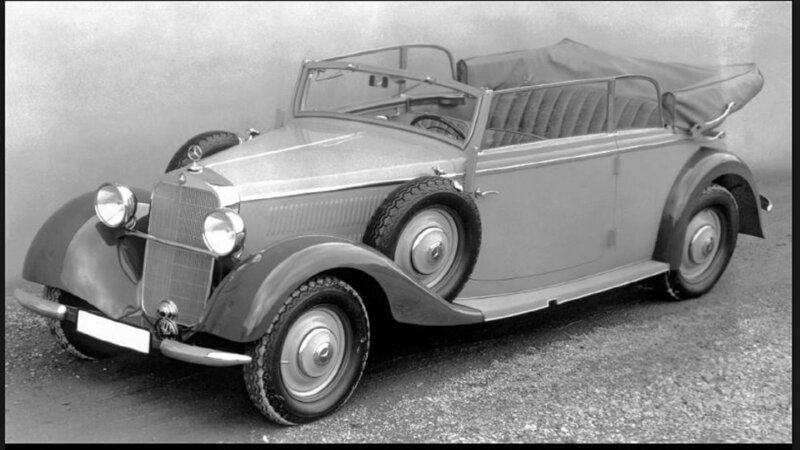 As beautiful a car as any on the road today, the Mercedes 170 set the standard in 1931 that is still alive today. The first vehicle with four-wheel independent suspension gave new meaning to handling and performance. It also included a new hydraulic braking system. This new tech steered the industry to new roads that are still followed today.